A Japanese court has overturned legal action which has kept nuclear reactors belonging to the country’s second-biggest utility company in mothballs. The decision clears the way for the Kansai Electric Power Company to restart the four generators in Western Japan. It is Japan’s second most important economic region where companies including Panasonic and Sharp are headquartered. The Fukui District Court overturned an injunction preventing the restart of two of the reactors at the Takahama power station. It also rejected a request for an injunction to block the restart of two reactors at its Ohi plant. The decision comes almost five years after the Fukushima disaster. There were meltdowns in the nuclear reactors at Tokyo Electric Power’s Fukushima Daiichi plant north of Tokyo in March 2011. The infrastructure had been severely damaged by an earthquake and tsunami. 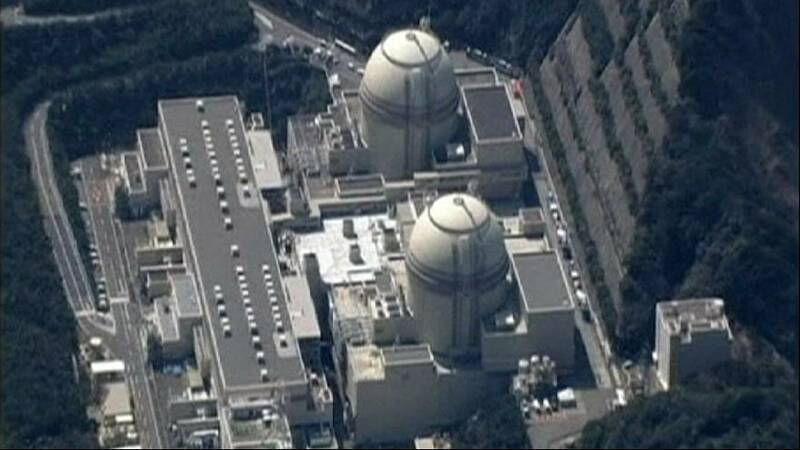 Two reactors restarted this year in the southern island of Kyushu. Another is expected to restart on Shikoku Island early next year. The post-Fukushima return to atomic energy has been slower than the Japanese government and industry wanted. Analysts say the court’s decision is an indication of judicial support for Japan’s beefed-up plan for nuclear safety in the wake of Fukushima. They suggest it heralds the real beginning of the country’s slow return to atomic energy. However, the court’s decision is a setback for anti-nuclear campaigners. They have filed lawsuits against most of the country’s 43 operable reactors. Public opposition to restarts remains strong.